​These days, more and more visitors are discovering and enjoying the advantages of booking at eco lodges. Apart from adapting more eco-friendly travel tips, visitors can explore what Mother Earth has to offer and at the same time help her out in return. 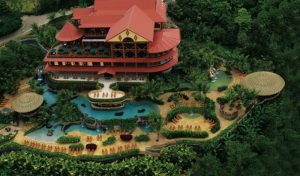 Here are some of the best eco lodges in Costa Rica offering a more rewarding experience for world travelers.